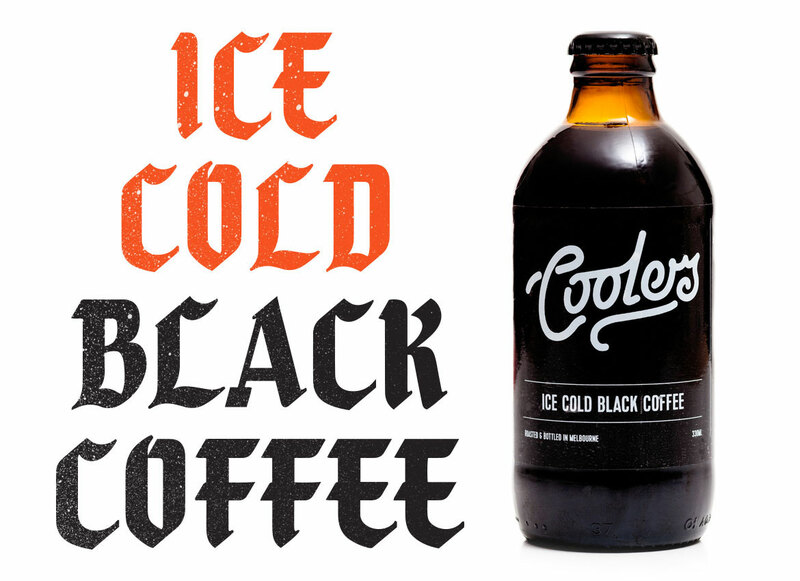 Born out of a mutual mistrust of big-name iced coffee, Coolers found a gap in the market for superior quality cold black coffee. 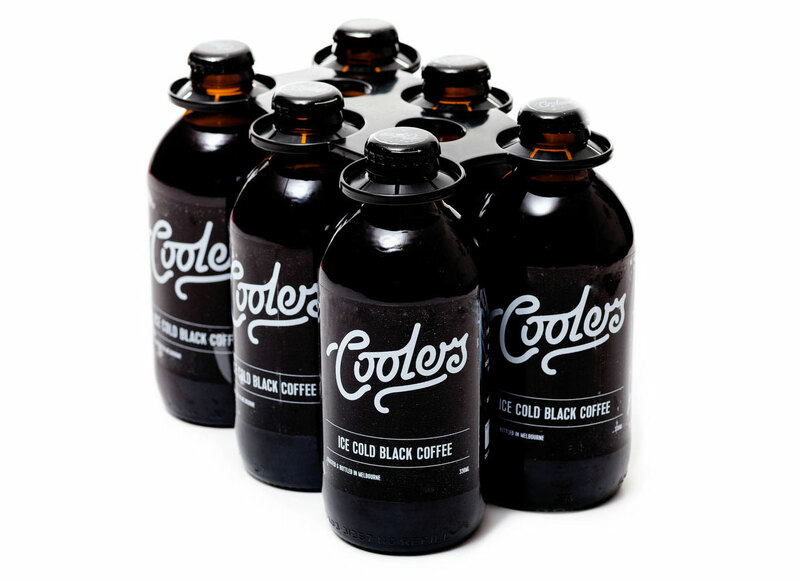 No added flavours or preservatives; just damn fine coffee and filtered water. Simple as that. 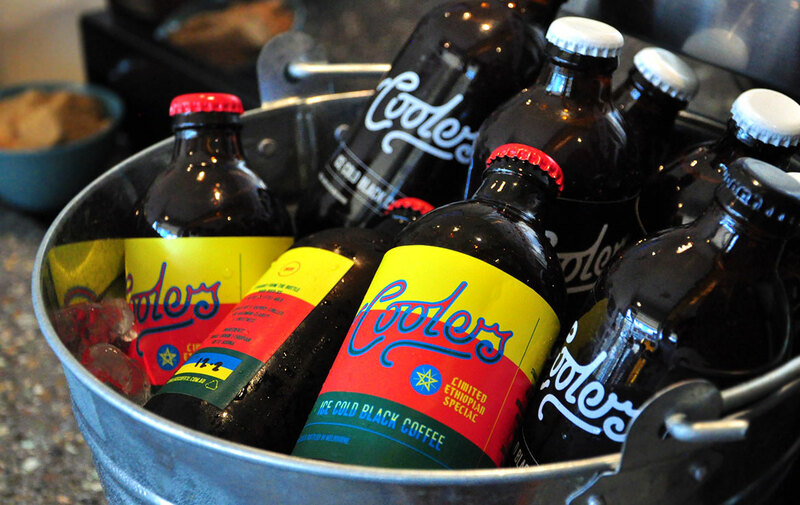 Brewed hot and rapidly chilled for maximum clarity and sweetness. 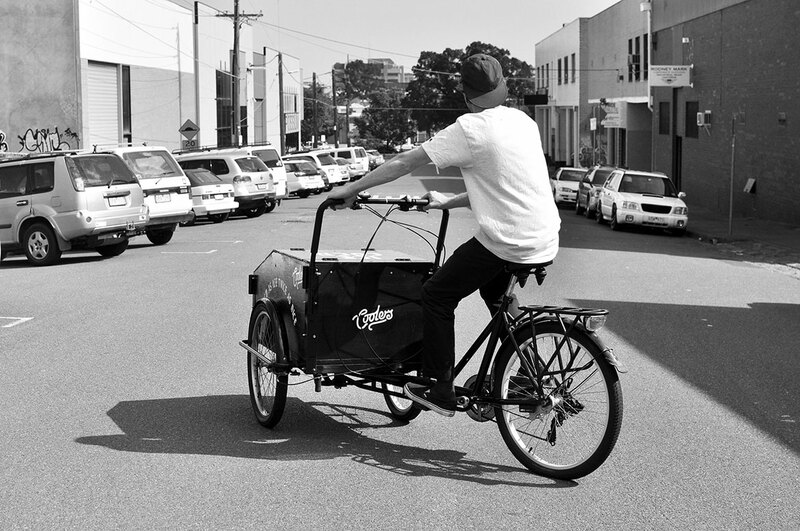 Open Season worked with the team at Coolers to build a brand around this concept, covering packaging and marketing materials, with big things lined up for summer 2015/16. 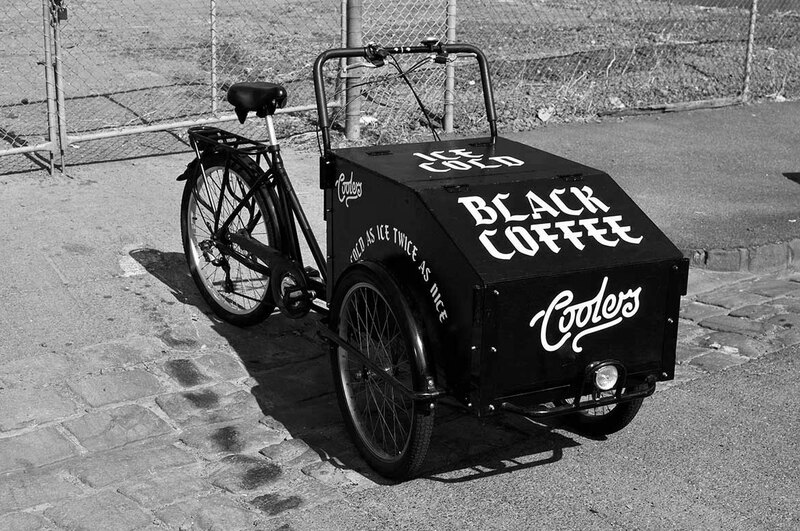 Coolers coffee cart built by brother from another mother, Max Blackmore.